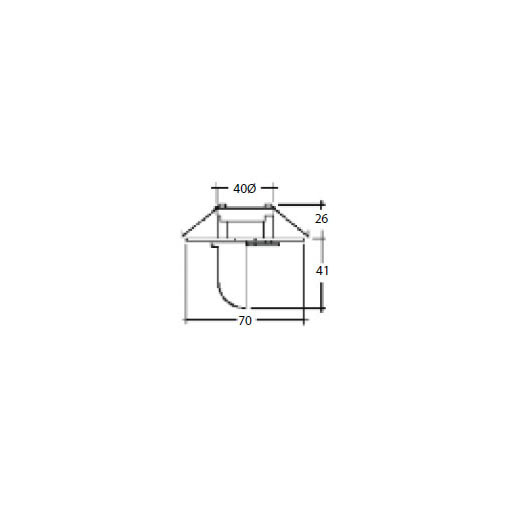 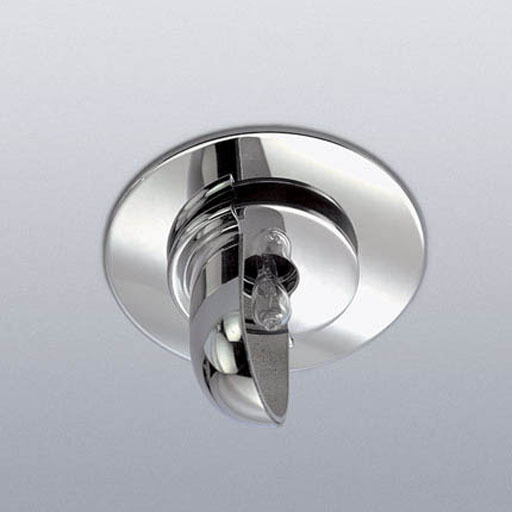 Tiny semi recessed wall wash fitting, which can be used in a variety of situations e.g. 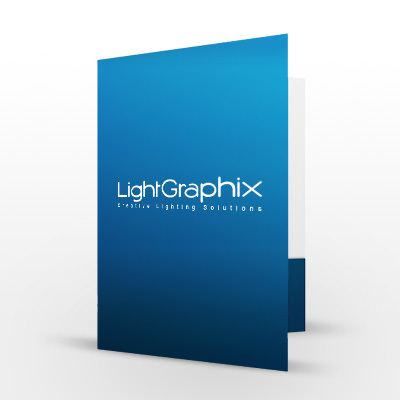 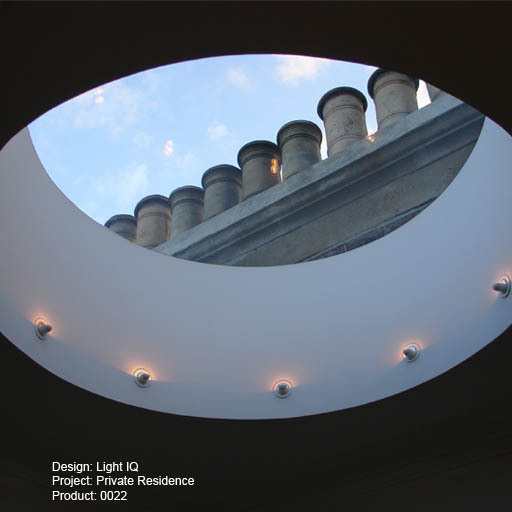 lighting pictures, lighting up a rooflight, as a wall mounted uplighter into niches etc. 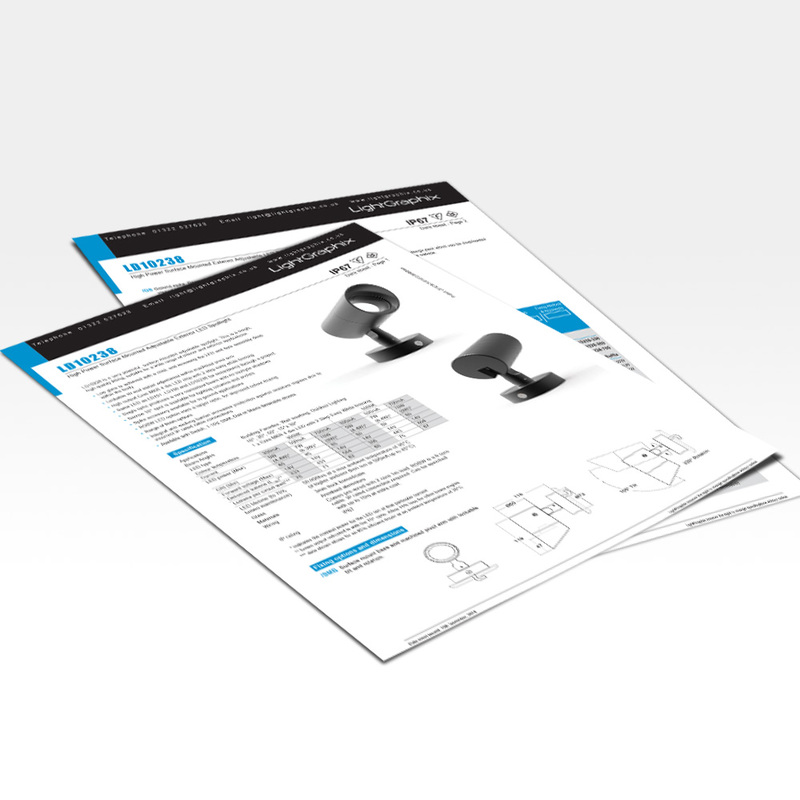 The cowl rotates on the base to align the beam.